Your dental needs are the top priority, and as members of American Dental Association (ADA) and Wisconsin Dental Association (WDA), our doctors are dedicated to upholding the organizations’ Code of Ethics by to the highest degree. Commitment to quality care and ethics is apparent in Dr. Govani’s participation on the Wisconsin Dental Association Ethics Board and as a recent addition to the Fox Valley Technical College Dental Advisory Board. Govani Dental respects each and every one of our patients’ privacy and confidentiality and ensures you’re involved in decisions about your care. In order to provide consistently high-quality, timely treatment, we stay up-to-date with the latest dental care education and technology. We will always consider your needs, wants and values when choosing a course of treatment and, if necessary, refer you to a specialist so you receive the proper care. When you step into our office, we want you to feel right at home knowing that you can trust Govani Dental to be your partner in maintaining your best dental health. Since your mouth is a window to the rest of your body, comprehensive dental care is important to your overall health and well-being. Learn more about our dental practice by following the links below. Dedicated to oral health and patient care and comfort, Dr. Shaheda Govani, DDS, and Dr. Eric Childs, DDS, are respected members of the ADA and WDA. 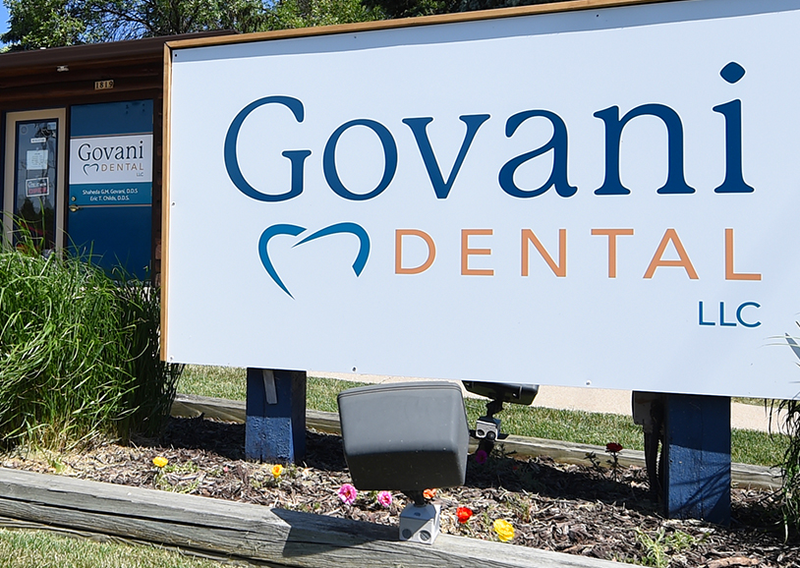 Everyone in the Govani Dental family wants to make you feel welcome, and we’re genuinely happy to have you visit. When you walk inside, you’ll find a place that feels like home. From personal attention and service to a team that cares about your wellbeing, you’ll quickly experience the Govani Dental difference. Investing in technology helps us to provide the highest-quality dental care. It is also more convenient, environmentally friendly, and critical to maintaining patient safety and security. Do you have questions about Govani Dental? You can find many of the answers here.